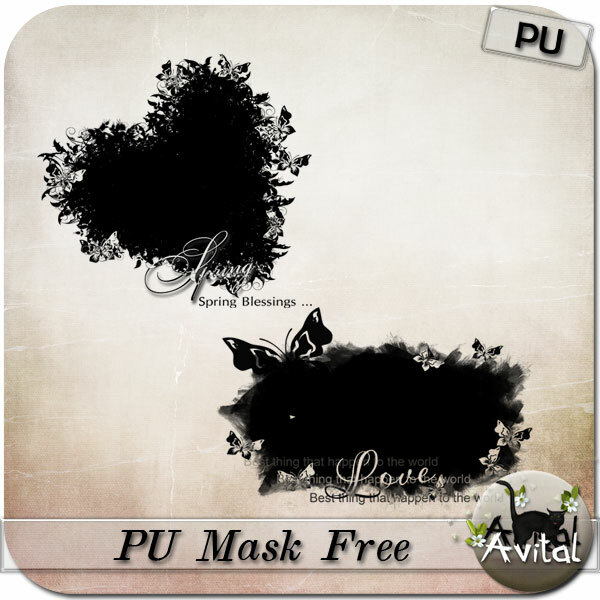 PU Mask Vol1 by Avital included 2 amazing photomasks. Fabulous masks! Thank you very much.